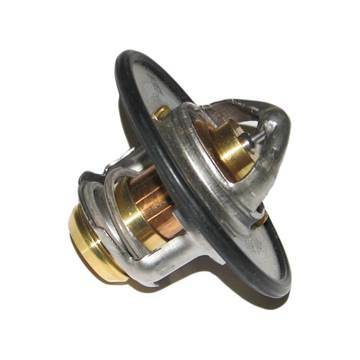 This is a genuine Cummins OEM replacement thermostat, rated at 190° for your 2007-2009 Dodge Cummins 6.7L diesel truck. Like being the snazziest dresser on the block? Pick up a BC Diesel 100% cotton pre-shrunk mens style short sleeve t-shirt today! Available in black or grey.